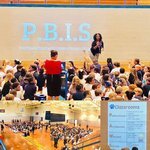 Bentonia Gibbs kicked off PBIS. Students will be earning PAWS. They will trade PAWS in for prized. 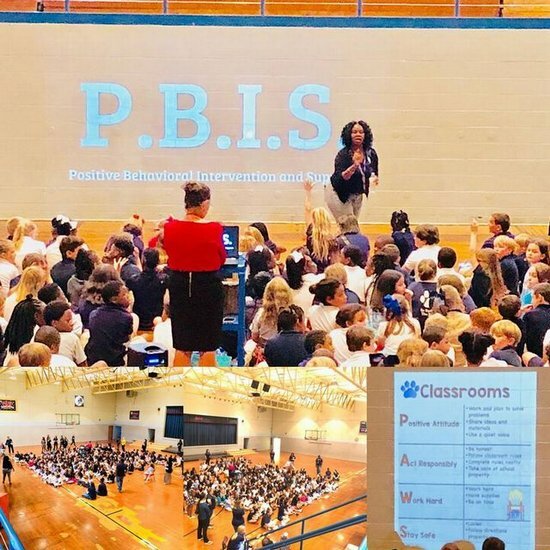 Postive Behavior is key to success at school.